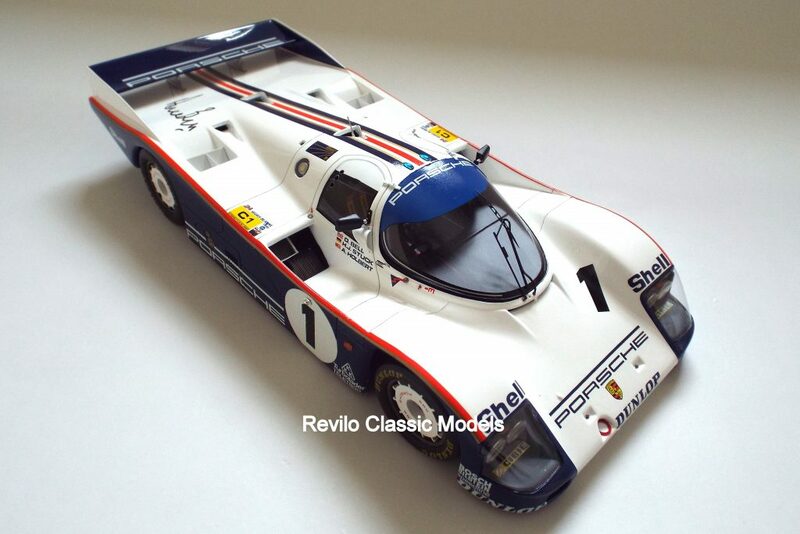 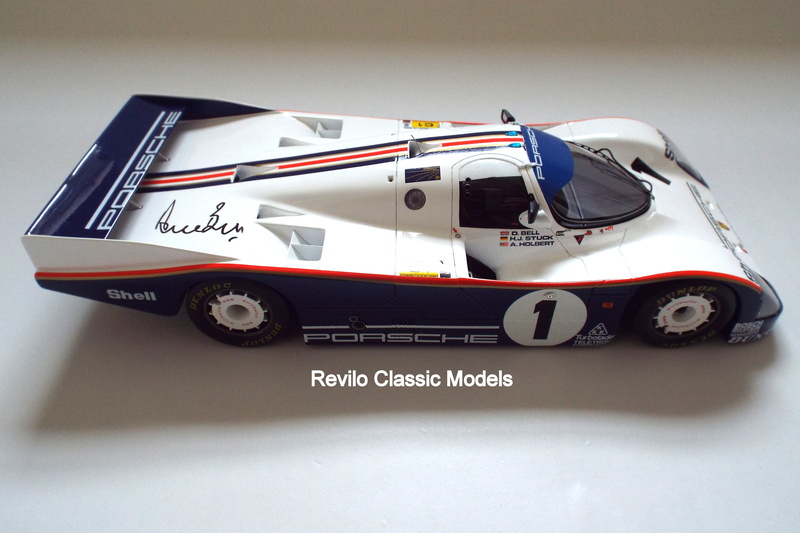 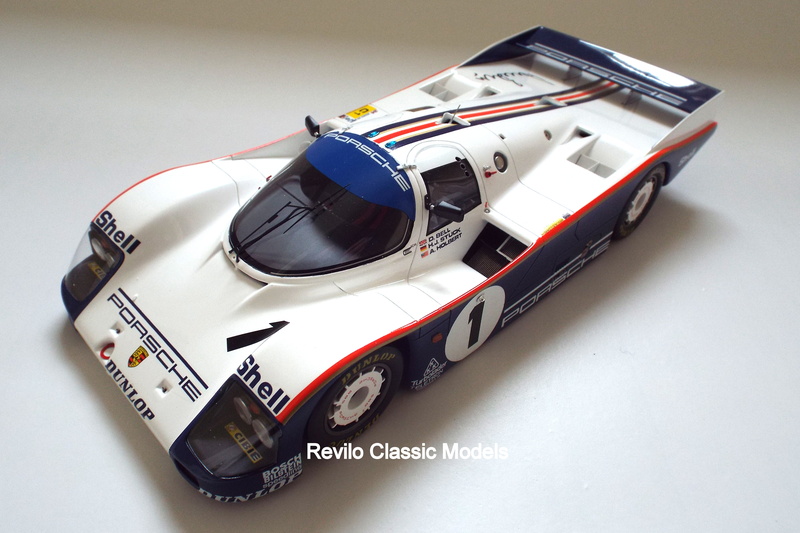 This is a 1:18 scale model of the 1982 Le Mans winning Porsche 956 driven to vistory by Derek bell and Jackie Ickx. 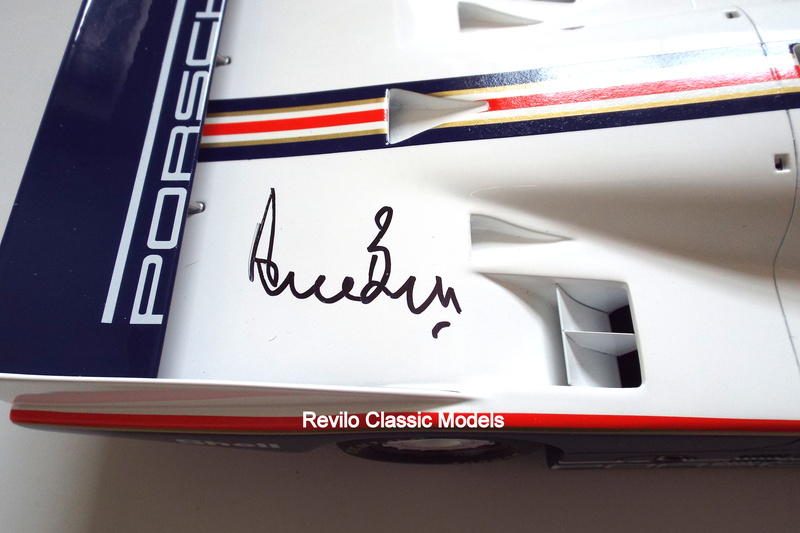 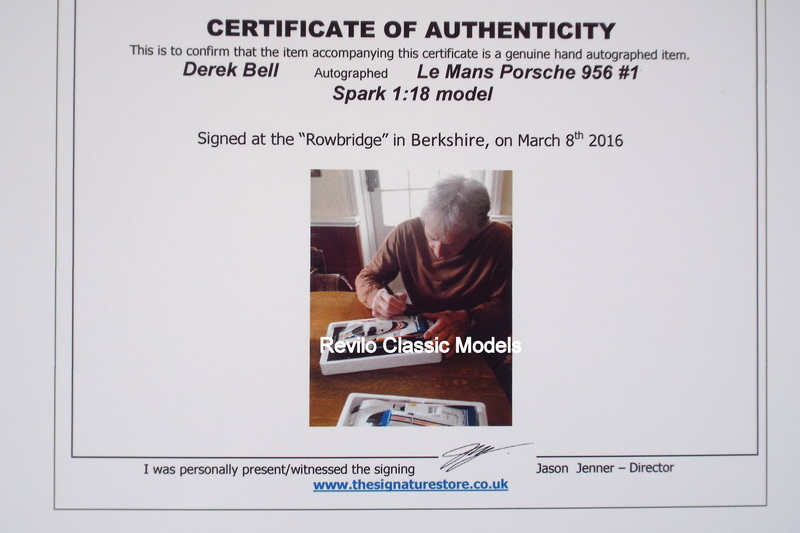 The model is had signed by Derek Bell and comes with a certificate of authenticity for the signing. 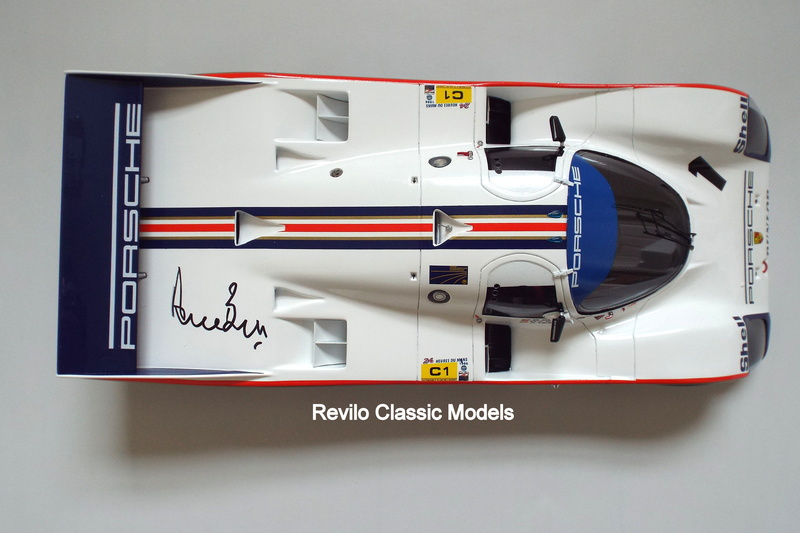 The model is made by Spark and is superbly detailed and comes with seperate Rothmans decals if you wish to add them, the model is new in its orignal packaging and has only been opened for photos and for Derek to sign the model.